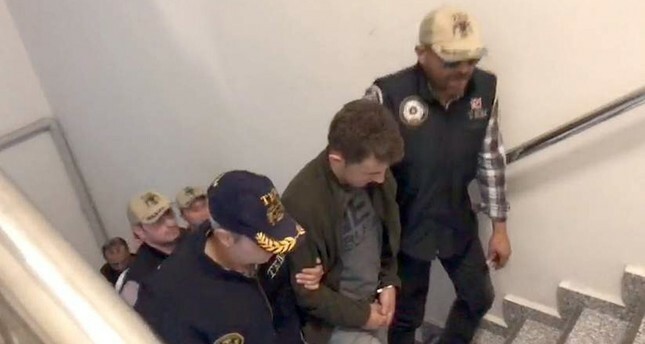 Fifty suspected members of Gülenist Terror Group’s (FETÖ), the group behind the 2016 defeated coup in Turkey, were arrested on Tuesday, according to official sources. One group of 20 soldiers, arrested in operations across 23 provinces, includes both active duty soldiers and inactive ones, said a judicial source, who asked not to be named due to restrictions on speaking to the media. 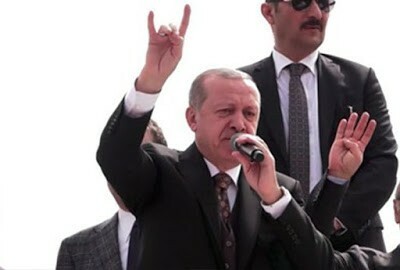 They are part of a group of 34 FETÖ-linked soldiers that Istanbul prosecutors issued arrest warrants for, including 19 active-duty soldiers, four former military school students, and 11 dismissed soldiers. The 19 active-duty soldiers include two colonels, three majors, five lieutenants, five first lieutenants, and four sergeants. A search is underway to apprehend the remaining suspects, the source added. Later, 30 gendarmerie forces personnel were arrested after Ankara prosecutors issued an arrest warrant for 50 gendarmerie personnel over suspected links to FETÖ. Thirty-five of the suspects are active gendarmerie forces personnel, it added. 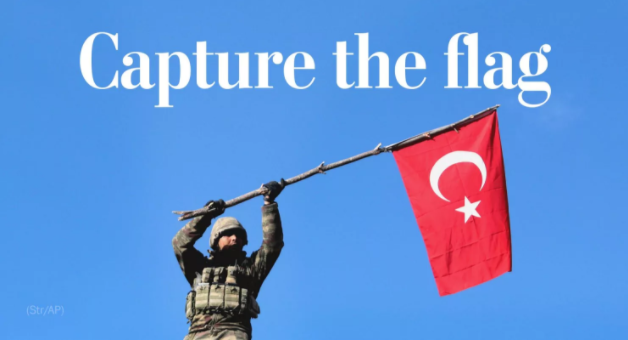 FETÖ and its U.S.-based leader Fethullah Gülen orchestrated the defeated coup of July 15, 2016, which left 251 people martyred and nearly 2,200 injured.